Once you have to indicate your fees for residential conveyancing on your website, what can you do to get potential clients to choose you … even when you are the same price, or more expensive than competitors? 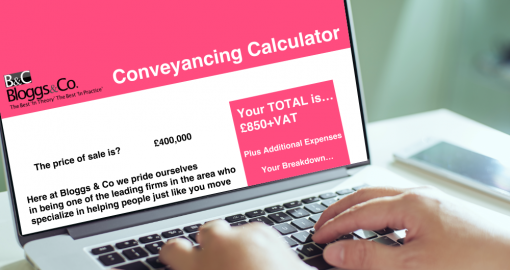 To help firms deal with this challenge, Britain’s leading specialists on the topic of ‘converting conveyancing quotes’, Professor Ian Cooper & Howard Cooper, have recorded a ‘special’ webinar. It highlights why many firms will lose business that they could win and provide over 40 powerful, simple tips, ideas and suggestions on what firms can do to dramatically increase their website quotes conversion success rate. The fact is that there has been a huge amount of discussion and focus over the last few months on the new Transparency Rules. Most of it however has focused on the rules themselves and how to comply. Let’s be very clear… simply complying won’t win you any new business! Learning how to differentiate yourselves online will. Understand the mindset that may be costing you money right now. Learn the things that most firms get wrong with website quoting. Discover the strategies that will influence a caller to actively want your firm… even if you are more expensive! Hear over 40 simple, common sense, practical ways to differentiate yourselves from the competition. Learn how to ‘stack the odds’ in your favour by getting website visitors to engage with you after their website visit. Work out how much business you could win? Simple tips for improved communications to get your firm’s message across. Professor Ian Cooper is regarded as Britain’s most experienced specialist business development consultant and skills trainer for the legal sector. 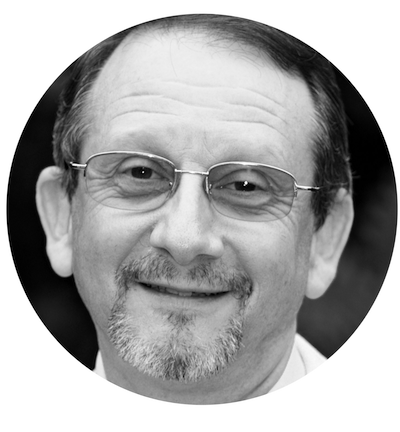 Ian has 34 years of very specialist experience of helping around 900 legal firms of all sizes generate more business in the UK and overseas. Ian is also a well-known international business speaker and the author of 16 books published in 14 languages and 56 countries. The most recent of these is the ‘Financial Times Guide To Business Development: How To Win Profitable Customers And Clients’, which was shortlisted at a recent best business / management book awards ceremony. In recognition of his work in the fields of law firm business development and customer / client service, Ian was awarded a Visiting Professorship at Henley Business School, part of the University of Reading. Howard was formally Director of Training and Customer Service for a major national legal brand and has personally supported over a 1000 call handlers / partners / solicitors / fee earners to create positive change. He has also been responsible for some of the largest mystery calling projects ever carried out. Howard has a phenomenal reputation for his hugely engaging, entertaining and pragmatic ‘in house’ and public training courses for law firms on the issue of improving telephone enquiry conversion rates. 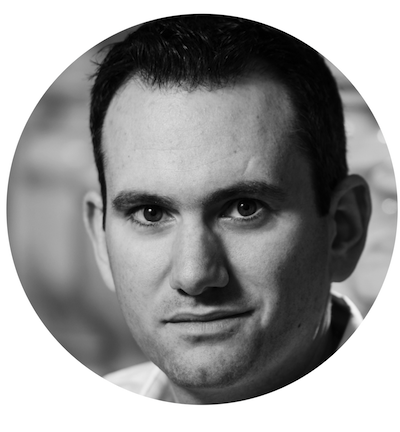 He has over the years, successfully helped some of the largest firms in the world, with their client and customer engagement areas. Additionally, he is a leading expert on NLP, and how to use it in the context of improved communication skills for lawyers.